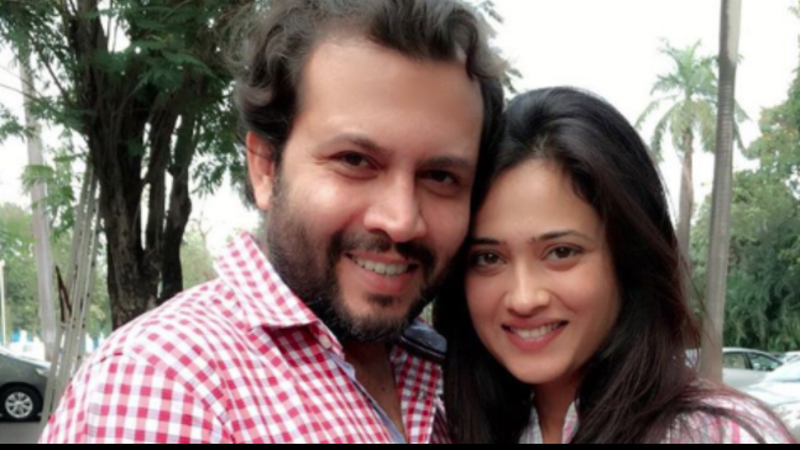 A sudden separation rumor of Shweta Tiwari and Abhinav Kohli came as utter shock to everyone. Buzz stated that since past one year Shweta and Abhinav are not in good terms and living separately. Finally Shweta Tiwari decided to break her silence over the matter. In an interview with TOI, actress revealed that after Abhinav’s father passed away, the actor stayed with his mother for a year. She explained that because of the family crisis, Abhinav had to move to Bengaluru for almost a year and denied all the separation rumors about them. “I will tell you what really happened. Abhinav’s father passed away the same year I got pregnant. Abhinav’s parents stayed in Bengaluru, so he had to stay there for some time before he could get his mother here. His father was a retired air force officer and his mother owned a publishing company. Abhinav required some time before he could wrap up everything and be in Mumbai with us. He stayed there for almost a year,” the actress told the daily in an interview. “Now, here people started noticing that I was going to parties alone and was not seen with him. Even after Reyansh was born, he used to come for some time and go back. So, people felt why are they not staying together? Some people had the nerve to even call me and ask, ‘Hey, is everything well in your marriage? We don’t see your husband with you.’ Now, why should I tell people what happened? People need gossip. I felt so weird that just because my husband was away for some time, people found a reason to gossip and therefore I decided to stop giving any explanations to anyone,” she added. It’s a relief news for all their fans that everything is good between Abhinav and Shweta. 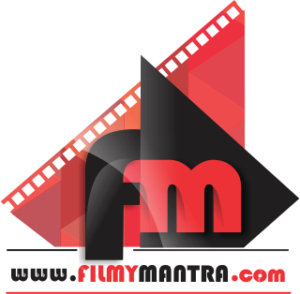 Stay tuned with us for more news and updates. Previous articleWait What! Anup Jalota Just Compared Jasleen With Rakhi Sawant?